I posted towards the beginning of the year about family meetings, 10 minutes with my kids individually and some new things I am doing at home. One of my biggest concerns with having a big family was each child getting their time and not having a lost child or missing something important. The 10 minutes a day with each child is now a ritual. The kids look forward to it, and I do too (most days). It is a way to connect and for them to have one on one time. I am so glad I incorporated this into our days. I am really good about doing it during the week – but sometimes on one weekend day I’ll skip it. It is a big commitment, even though it doesn’t sound like it! The kids look forward to our family meetings each week. A few weeks in a row we had to skip it due to family being in town or being out of town, or just having nothing to discuss. We got back on track and realized the kids do get something out of it and we enjoy the time together. Last week, we played our own version of “heads up” – we took a turn putting a card on the kids’ heads and they had to guess what the card said similar to charades – we were all acting it out. We’ve also played whisper down the lane. They love these two games to end the meeting! Oh my gosh. My husband thinks I am totally turning crazy and into a conspiracy theorist because I’ve realized how much of a hold the government has on the food industry. 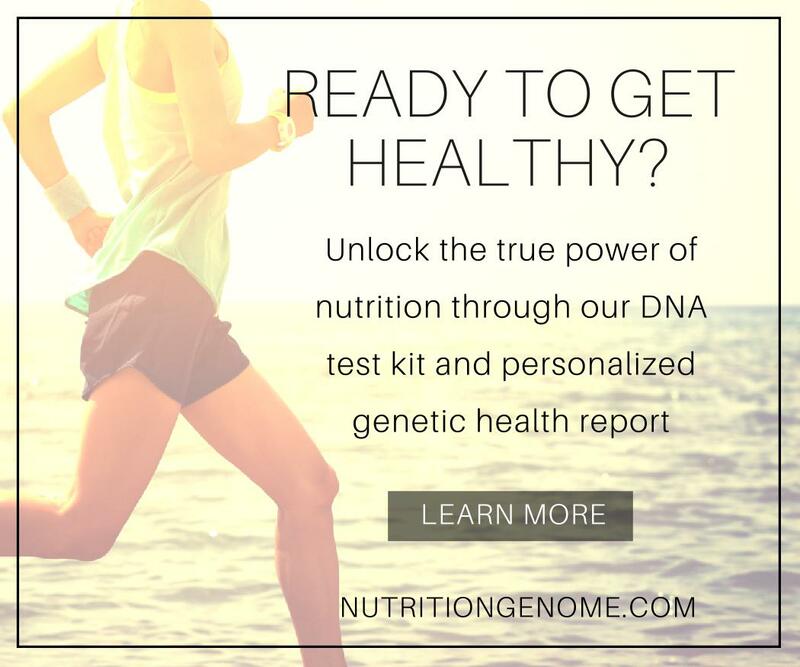 The products that are being advertised to consumers are the processed, sugar-laden foods that are sending everyone to the doctor and creating health problems. 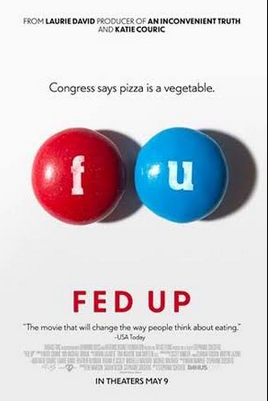 I posted briefly a while back about the movie FED UP which everyone should watch. It is eye opening – and shows that the food industry business is all about making money – not our health. Not that I was buying many processed products, but when I looked around at the grocery store at the items being advertised as healthy, I felt sick. I feel sick to my stomach for those people who are not educated enough to realize they are being sold things that are making them sick. Taking it a step further, I am reading more and more about the connection between sugar and chronic illness. I would really love to become a holistic health/wellness educator, study all of this, and help people! I want to compile more information and thoughts on this before I dedicate a post to it. I have been making a combination of soft and gooey medjool dates, coconut, coconut oil, and almond flour. I food process it till it sticks together! Sometimes I add pumpkin seeds or cacoa powder to change it up – great snack – no sugar added. I don’t measure anything, so check out some recipes below for something similar.